The annual Forward Festival kicked off this week, taking up residency at Gartenbaukino in Vienna from 7th to 9th and at BMW Welt in Munich on the 9th and 10th April. 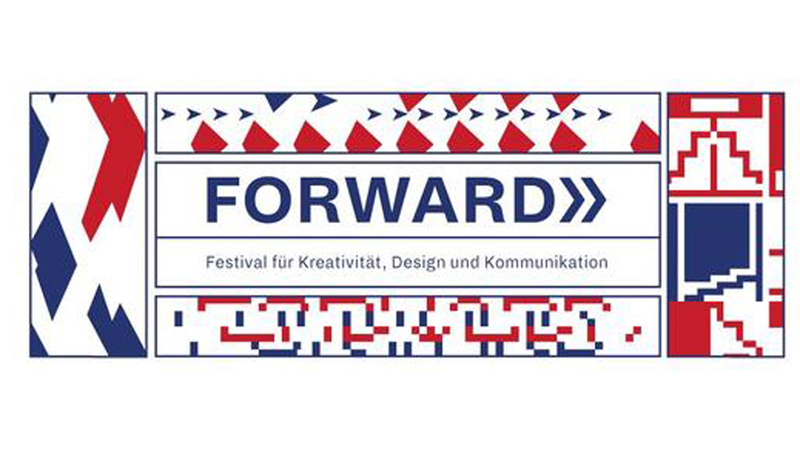 Forward Festival attracts creatives and designers from across the globe who are invited to share their success stories, inspirations and insights. The event celebrates the world of creative design with a host of showcase screenings, presentations and industry workshops. The packed programme featured inspiring talks from the likes of Stefan Sagmeister, Mirko Borsche and VICE, amongst others. Mill+ Art Director Grant Berry was invited to attend the event today in Vienna as guest speaker and talked the audience through some of Mill+’s latest projects, including Chemical Brothers ‘Wide Open’, Sky Movies ‘Star Wars’ and Once Upon a Dead Man ‘ Threads’. For more information on the festival and to see the full programme of events, visit the Forward Festival website.